Straight from the NetEnt studios comes another interesting video slot. This time, it’s a theme you don’t see every day – The Roman Empire. 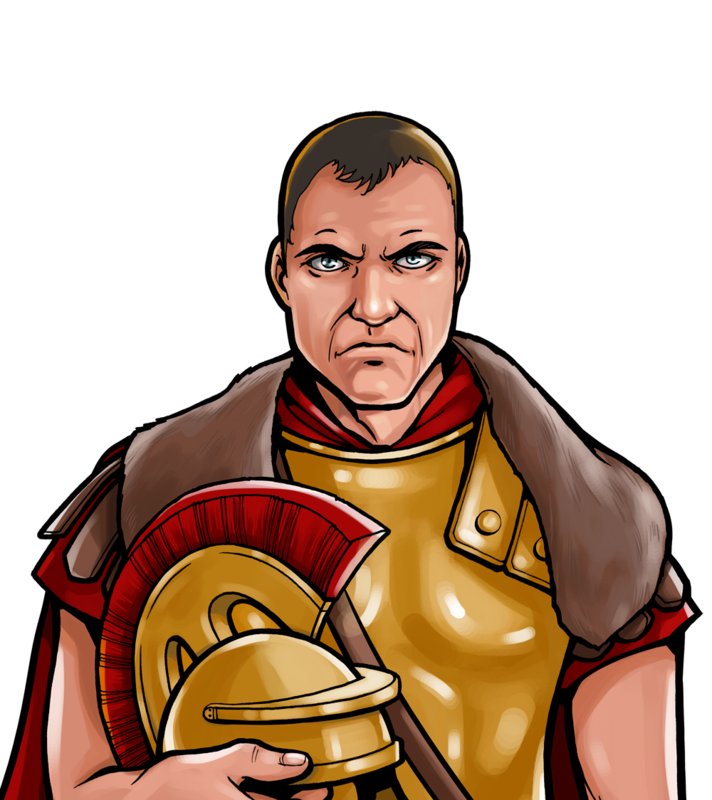 Victorious takes back to the ancient Roman civilisation, the time of Cesar and his soldiers and once the most powerful force in the world. This is a five real, 243 payline game with the stakes going from $0.25 to $125.00, which will be great news for both casual players and high rollers. However, while the theme had potential, it was a little bit disappointing to play. The graphics are not really that special and the game could use some more special features to make it more interesting. Apart from the occasional Free Spin round and some handy multipliers, Victorious doesn’t provide much excitement and innovation. As we said, the theme could have potentially brought this game a much needed visual appeal and it left the room for some creativity in the gameplay section. Instead, the theme can only be seen in the interface with two Roman emperors guarding the reels and holding the numbers 243 which signify the number of paylines. Among the symbols, you can see the Roman soldiers and Cesar himself as one of the highest-paying icons, while the golden wreath represents the Free Spin symbol. The golden eagle is the Wild. Certified Payout Percentage – 96.9% is the long term expected return to player payout parentage of this Victorious video slot game from NetEnt, and that payout percentage is much higher than slots found in land based casino sites. The stake levels on this Victorious slot game are adjustable. The minimum cost per spin is just 0.25 whilst the maximum cost per spin on this Victorious slot is 125.00. Be aware that the paylines are fixed and as such you must have all of them activated and in play on each spin of the reels you make. The victorious slot comes with a very generous jackpot of 1500 coins. This jackpot is only when you spin in all five Emperor Symbols on consecutive reels from left to right. The golden wreath is the symbol to look out for is you like free spins, and with up to 25 on offer, you could well be on your way to making a heroes fortune. It should be noted that to be awarded the free spins the symbols must be in succession from the left most reel. The Golden Eagle is the Wild symbol on this slot, and although it doesn’t come with a multiplier, it does stand in for all other symbols. Upon triggering the free spins, you will be awarded a token amount and then the free spins will commence. Any wins made during the free spins will be tripled, meaning that you could boost your balance by a healthy sum. There is no other bonus game available on this slot. The Victorious slot machine does not come with an optional Gamble game, and as such all winnings are credited to your credit meter once awarded. If you are looking for NetEnt slots which have an additional type of bonus gamble game then both the 3 reel Jackpot 6000 slot machine and the 5 reel Secret Code slot game have them on offer.